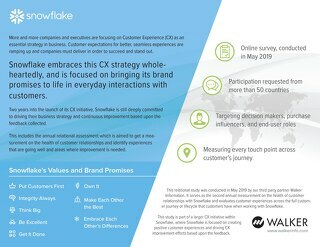 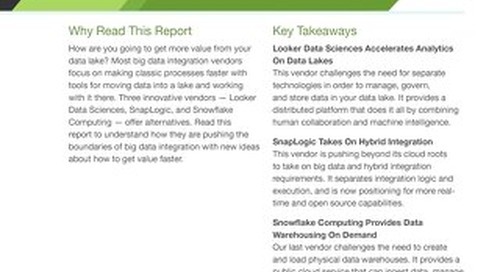 Please register to receive a complimentary copy of Eckerson Group's Product Brief which provides a summary the innovative technology behind Snowflake's cloud data warehouse offering. 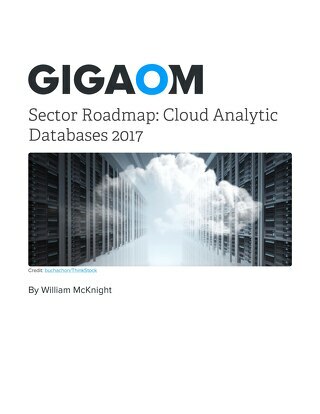 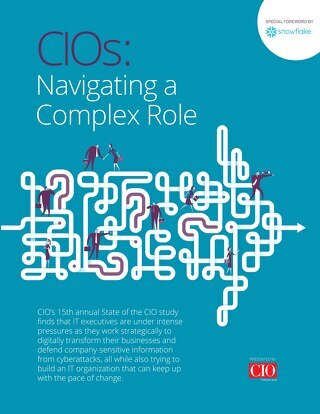 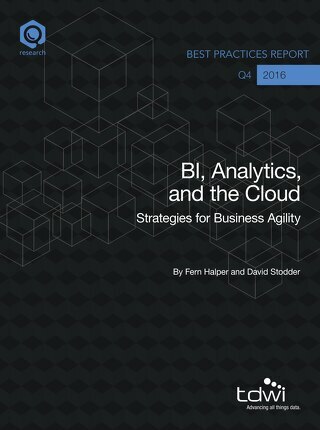 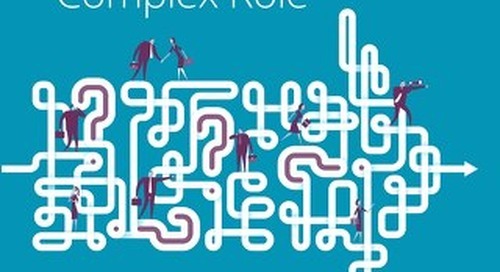 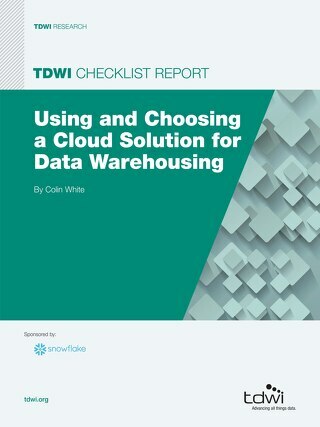 "The demand for cloud-based alternatives to traditional data management systems is accelerating rapidly among businesses looking to offload infrastructure and administrative tasks and gain new capabilities that on-premises systems can't deliver. 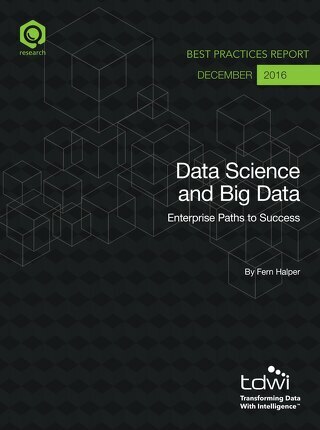 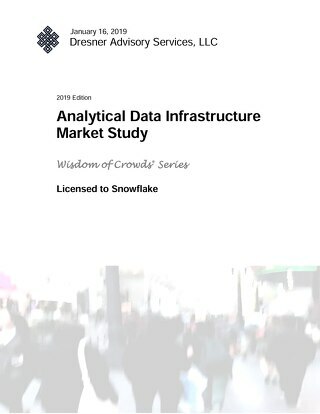 Snowflake's Elastic Data Warehouse is a cloud-based data warehousing service that incorporates a flexible data management architecture that decouples storage from compute." 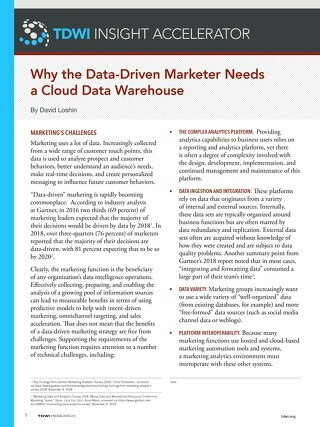 This TDWI Insight Accelerator focuses on the benefits, challenges, and recommendations for adopting a cloud data warehouse to enable data-driven marketing. 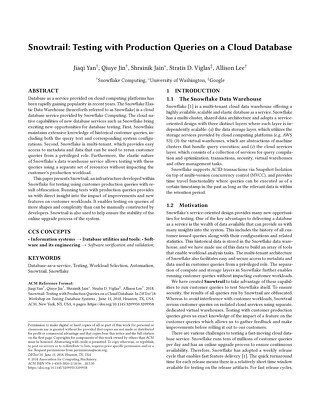 This paper presents Snowtrail, an infrastructure developed within Snowflake for testing using customer production queries with result obfuscation. 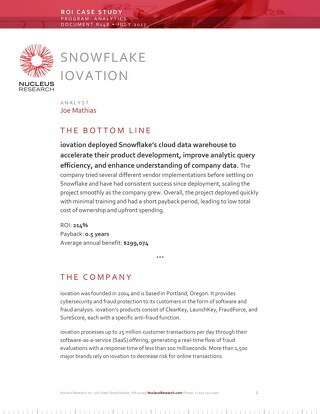 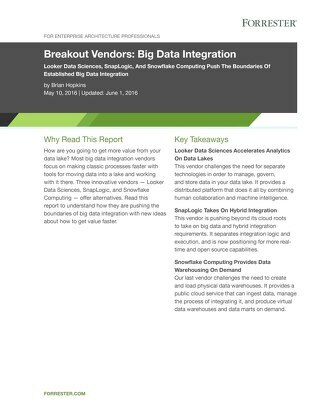 Iovation deployed Snowflake’s cloud data warehouse to accelerate their product development, improve analytic query efficiency, and enhance understanding of company data. 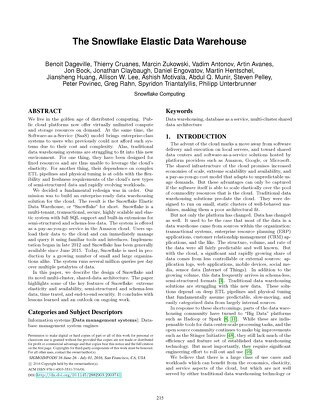 The Snowflake Elastic Data Warehouse: Special Interest Group on Management of Data by Snowflake founders Thierry, Benoit and team. 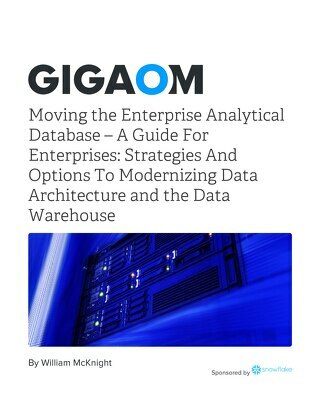 Data warehouse as a service brings scalability and flexibility to organizations seeking to deliver data to all users and systems that need to analyze it. 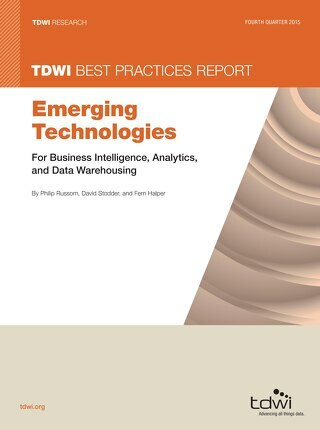 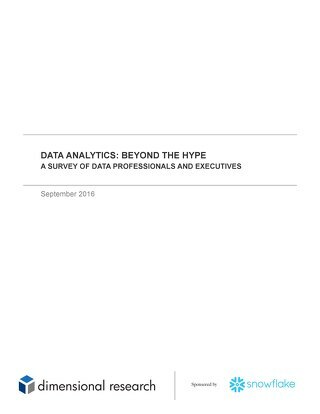 From cutting edge technology services to venerable enterprises that have been in the same industry for generations, businesses are looking to their data to find ways to reduce costs and grow revenues.